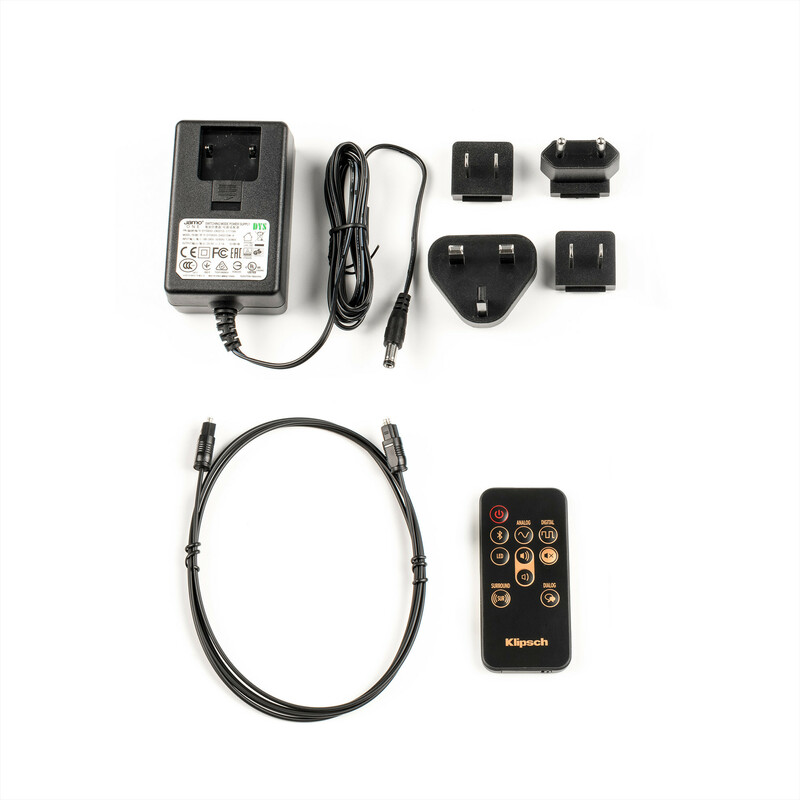 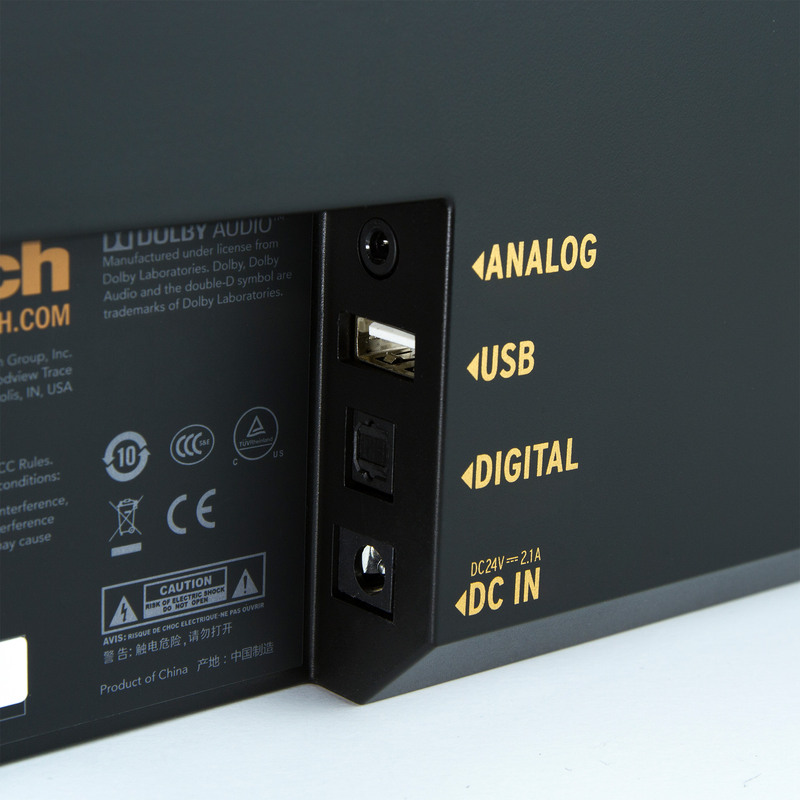 Measuring only 2.6” inches tall, the RSB-3 is designed to fit below your TV regardless of wall mounting or table top use. 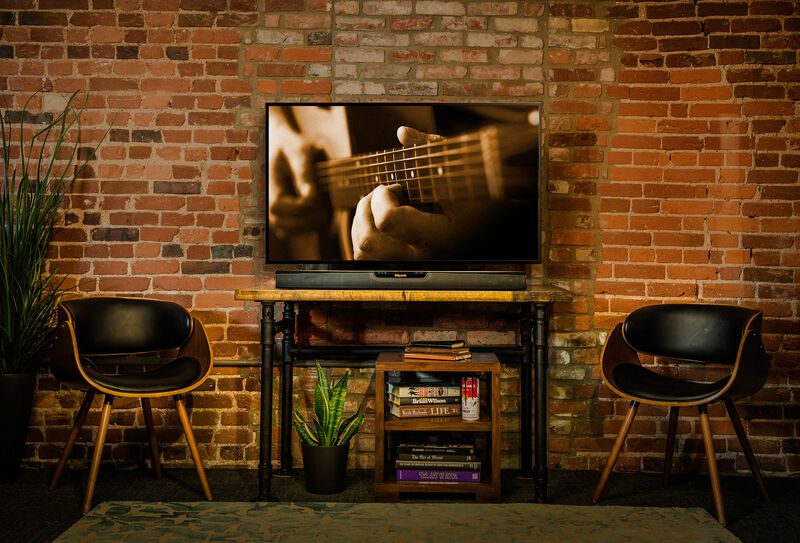 The newest flat panel televisions do wonders for video, but the thinner they get, the smaller the built-in speakers become. 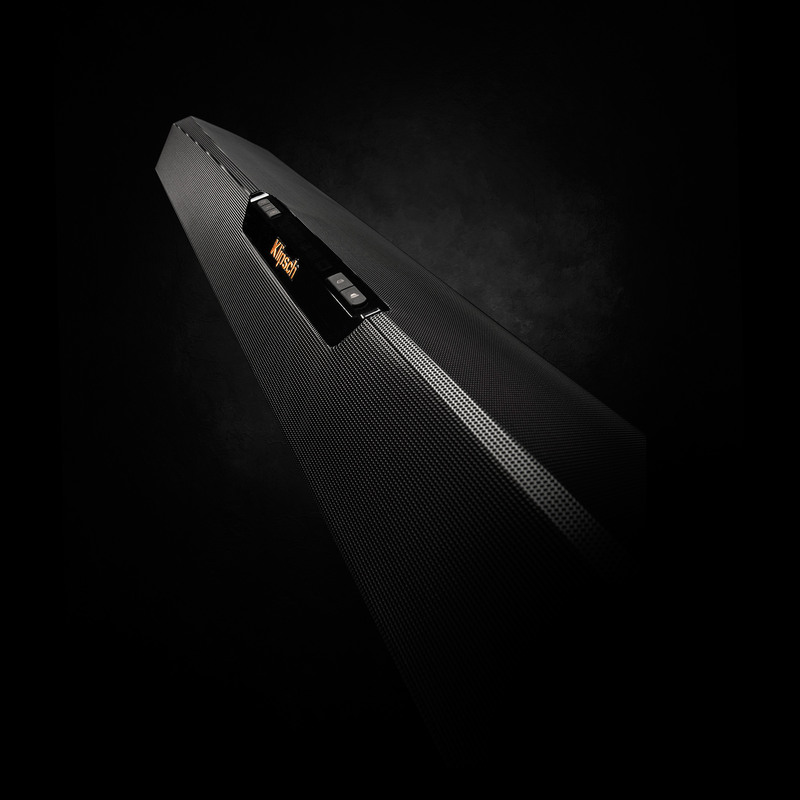 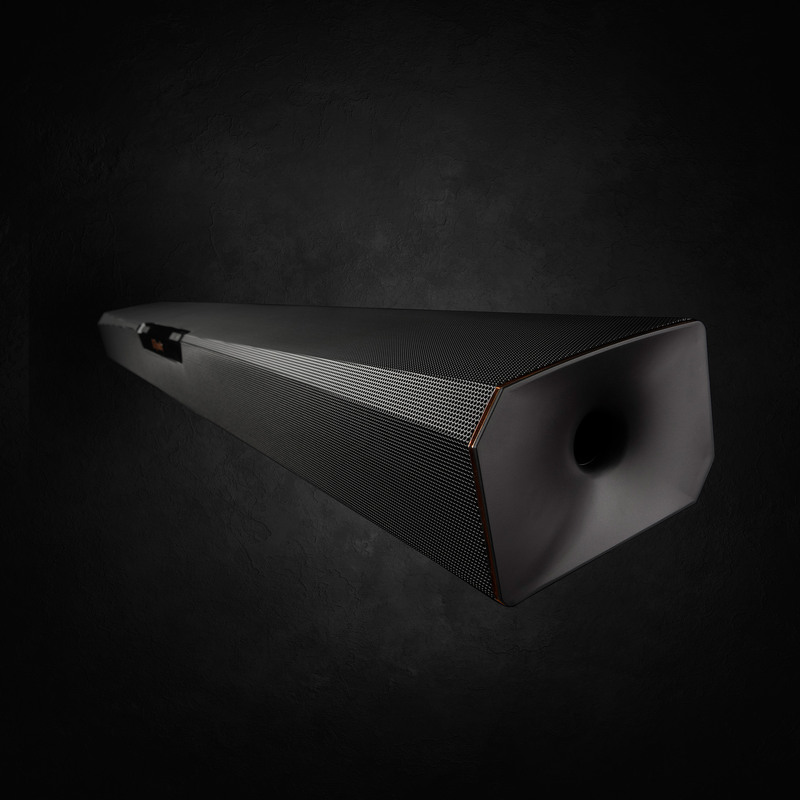 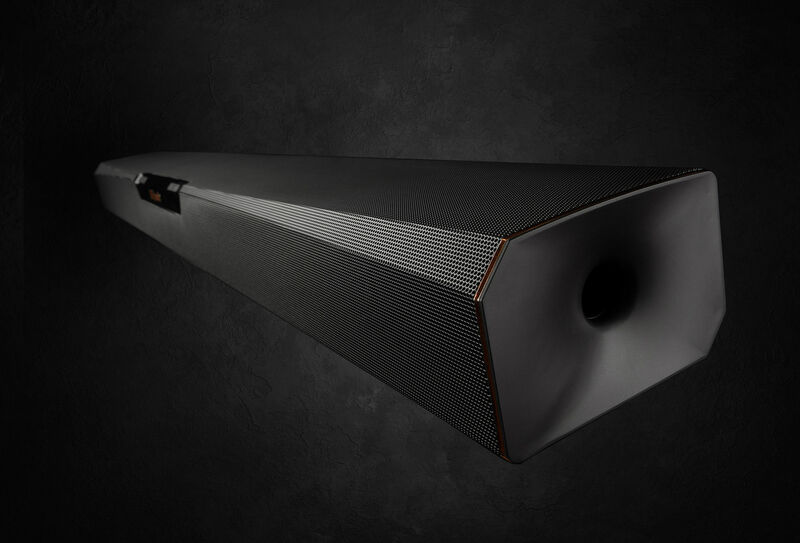 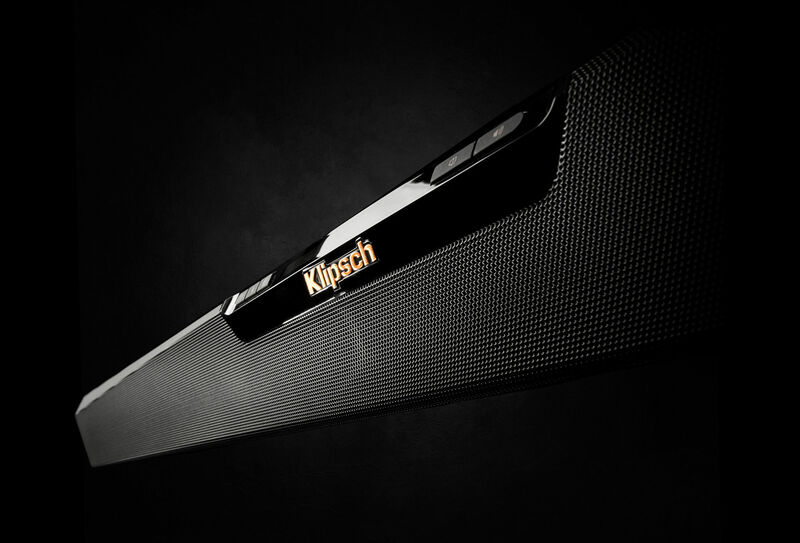 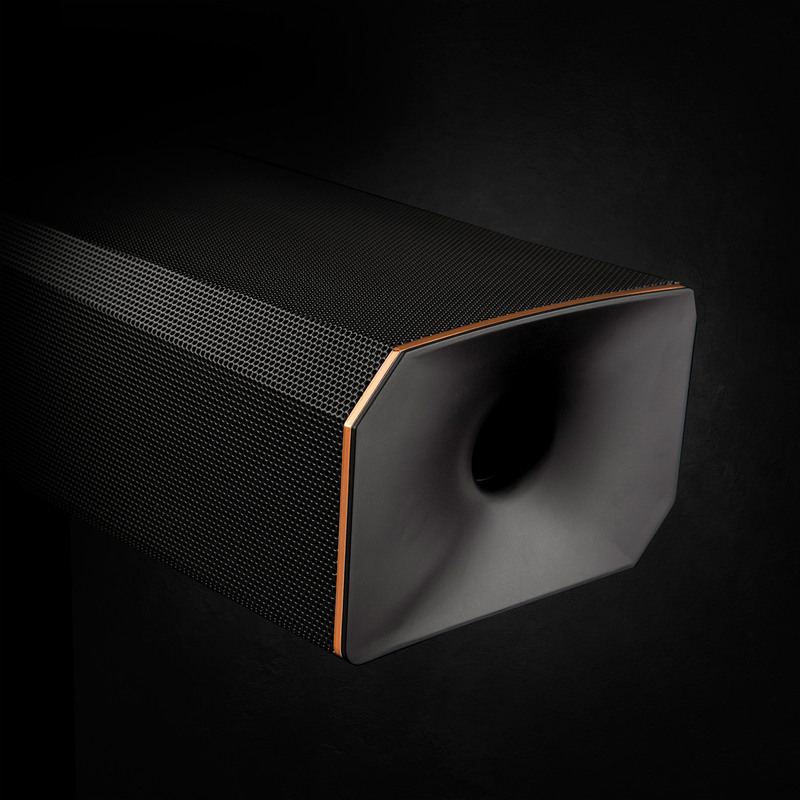 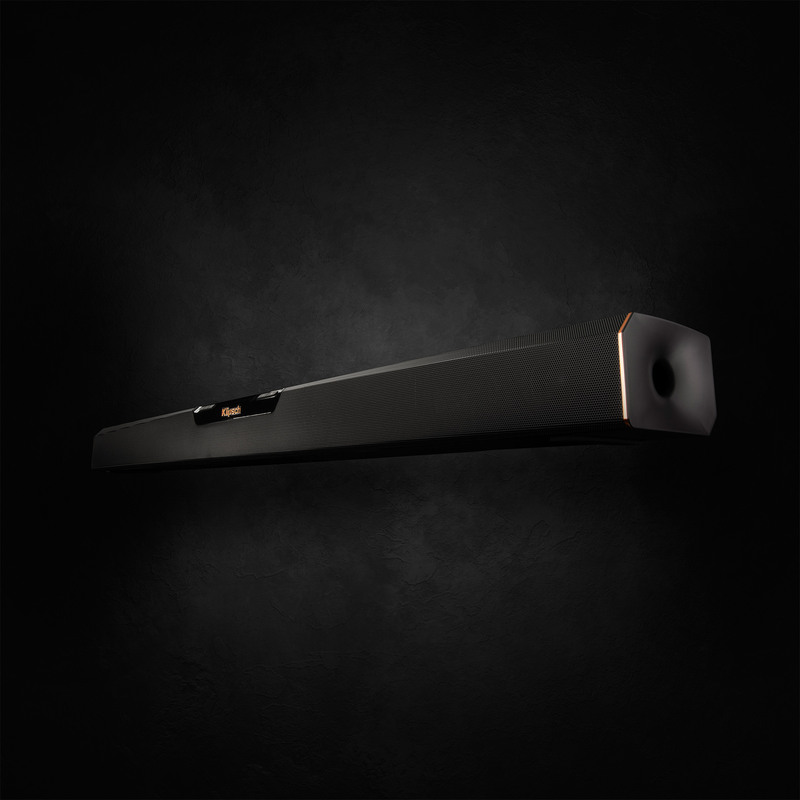 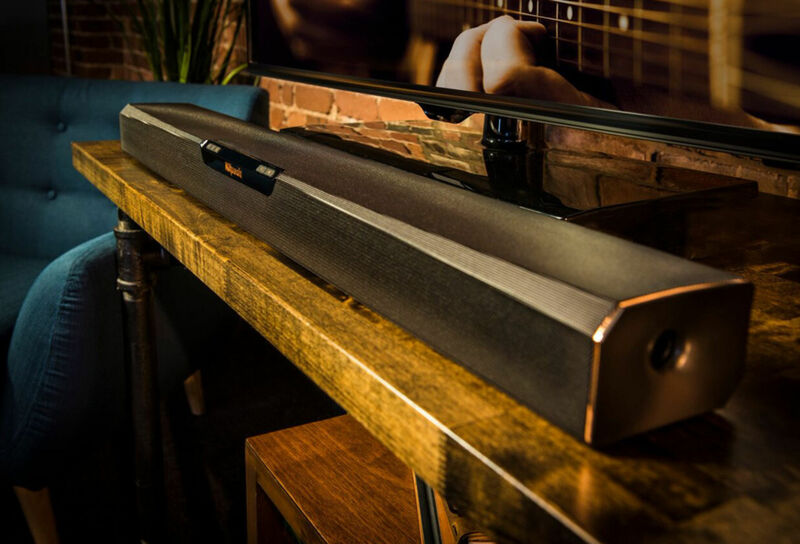 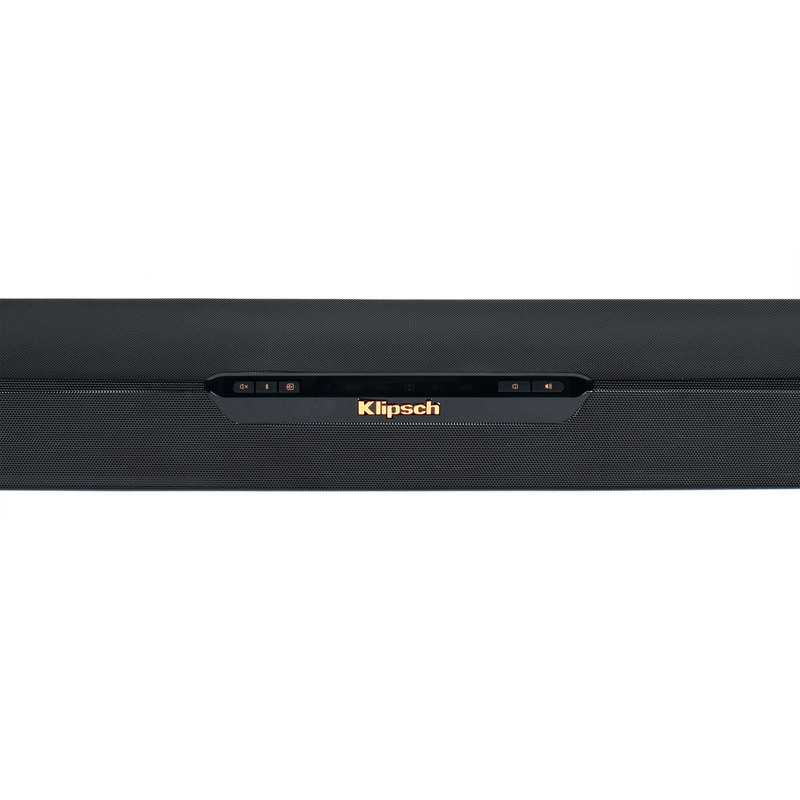 Make your new television sound as good as it looks with a Klipsch soundbar. 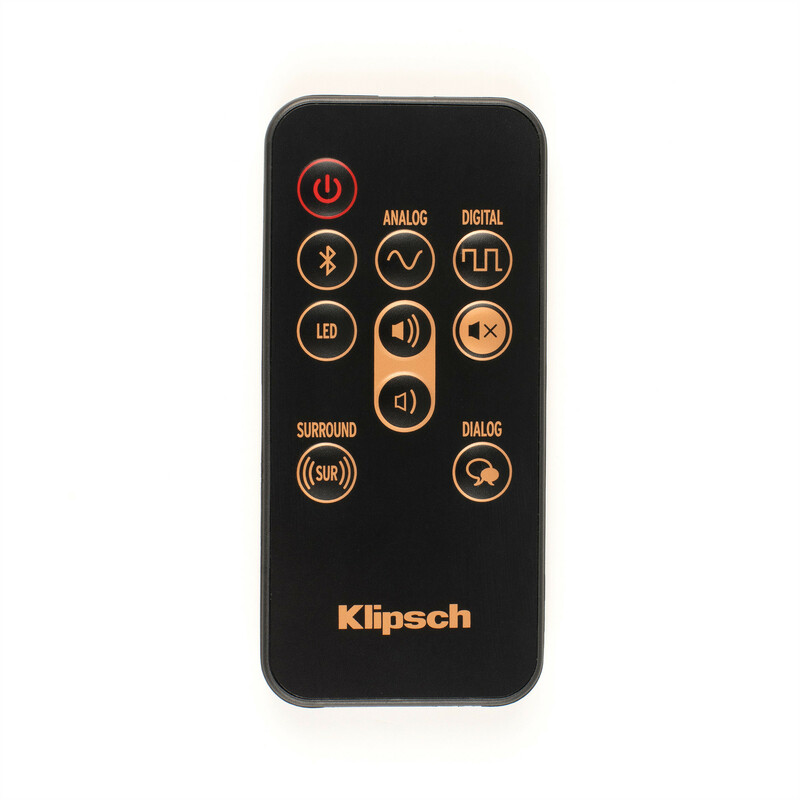 Works great with all Bluetooth-enabled smartphones, tablets and computers - allowing you to play music direct from your device. The integrated 2.5" oval subwoofer means that the RSB-3 doesn’t require a large ugly box to sit on your floor. 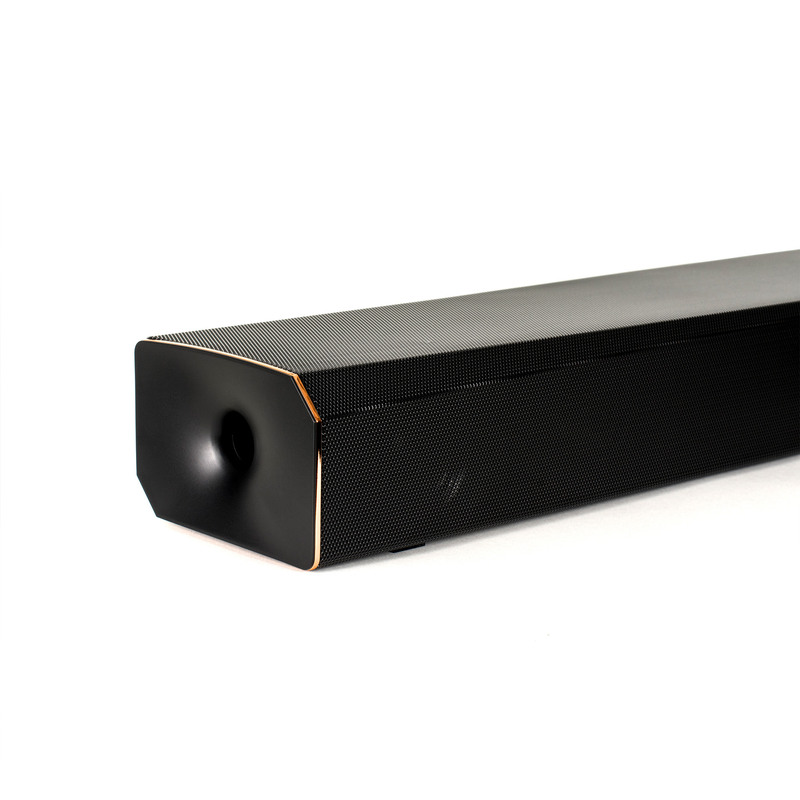 The woofer is integrated into the soundbar giving you full range audio from the single device. 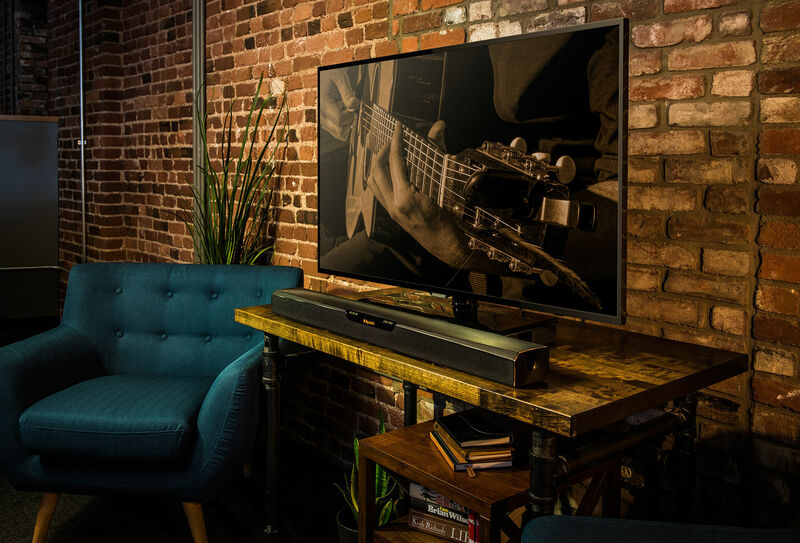 No extra boxes, no extra wires. 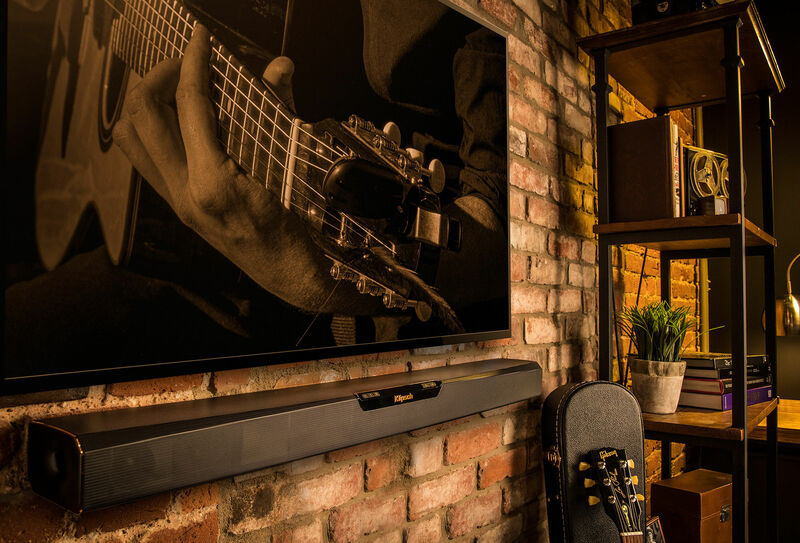 The RSB-3 virtual surround sound provides a home theater like experience without the need for any additional speakers. 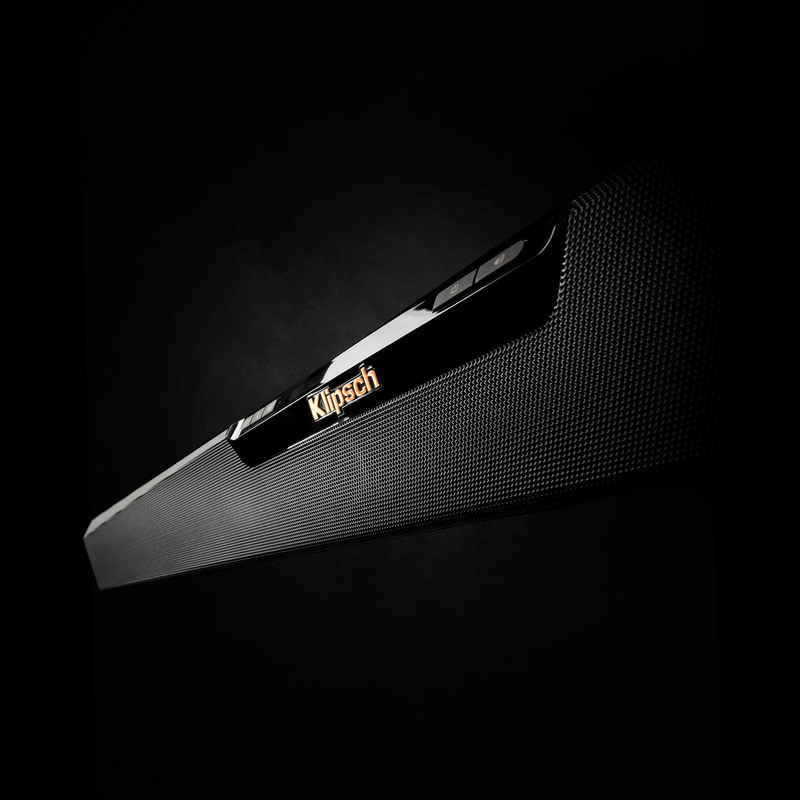 It’s the simplest way to turn your TV into a home theater, while still getting the quality performance that Klipsch is known for. 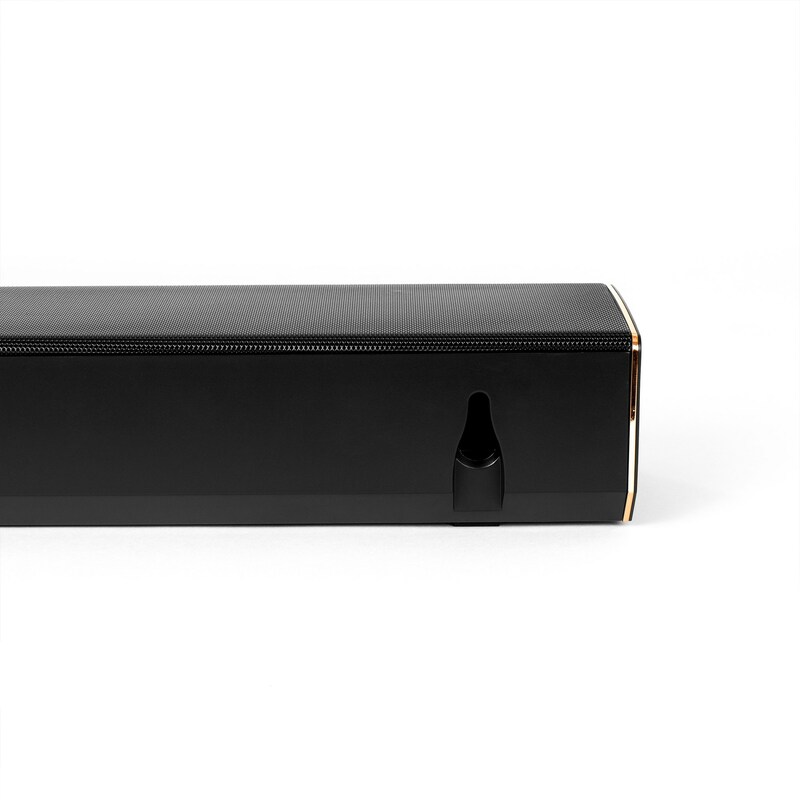 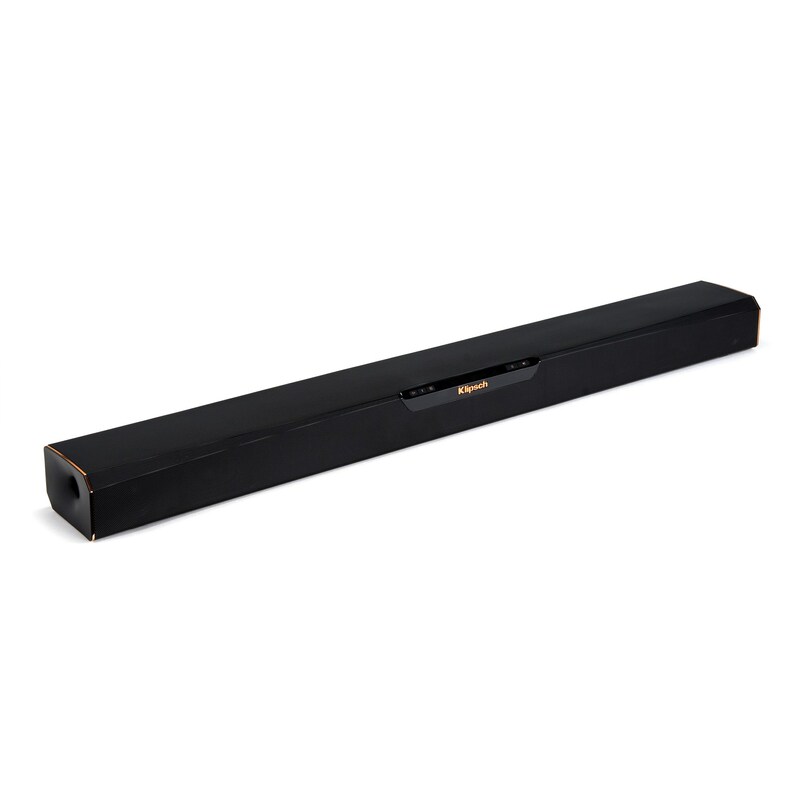 Allows you to place the sound bar on a tabletop or mount it to the wall.